Description: 096 - Water fountains for schools have come a long way from just featuring garden balls spheres. Like house fountains, and rock garden landscaping, the latest in water features diy presented by Topstone, offers a range of fountains for sale. They make up all things that is a costly affair to purchase at water fountain home depot. 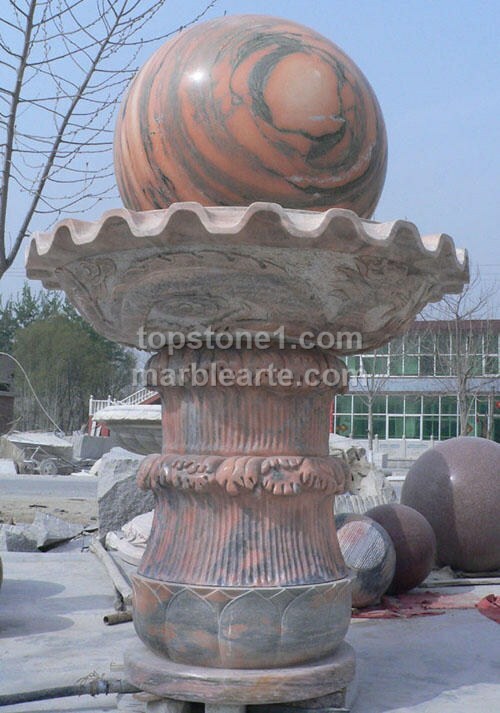 Such like, the sphere fountain, the fountain stone and the stone sphere.